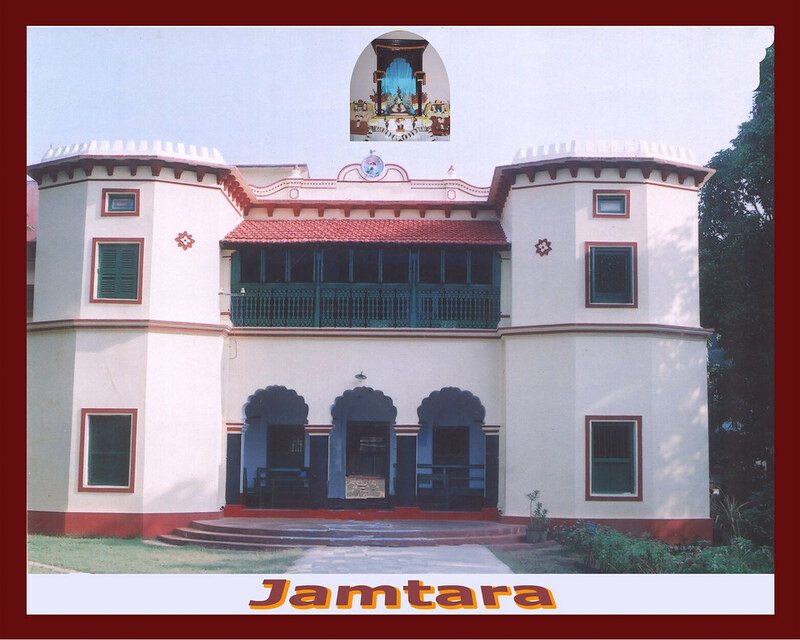 This centre was started in 1921. 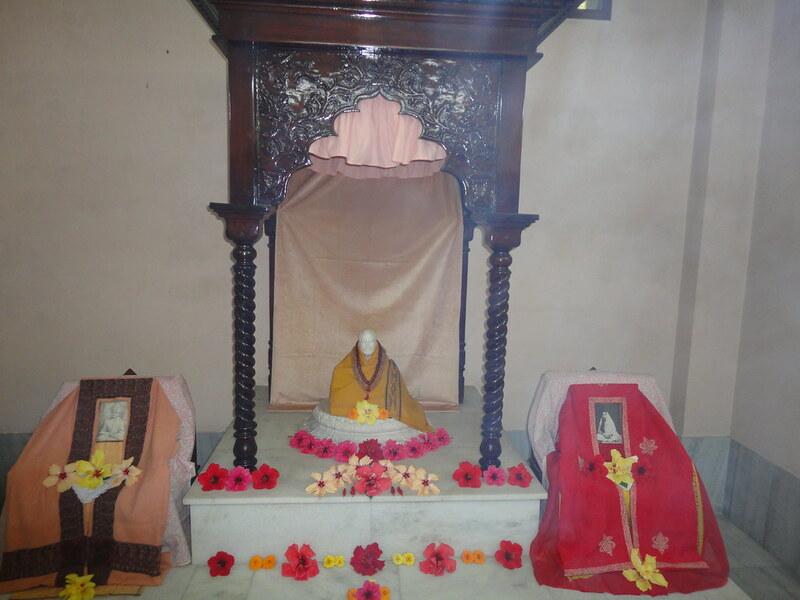 Regular worship, occasional bhajans, and celebration of the birth anniversaries of Sri Ramakrishna, Holy Mother Sri Sarada Devi and Swami Vivekananda. 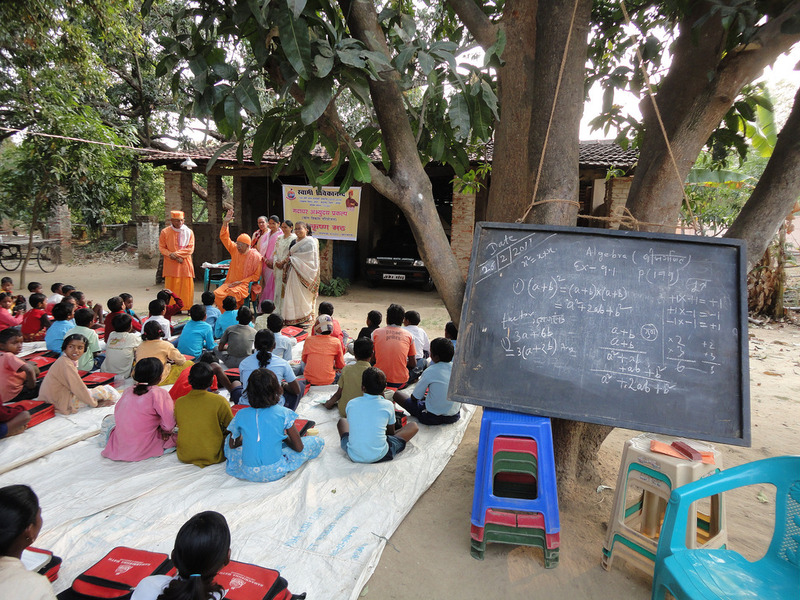 Weekly classes in the ashrama and monthly classes outside. 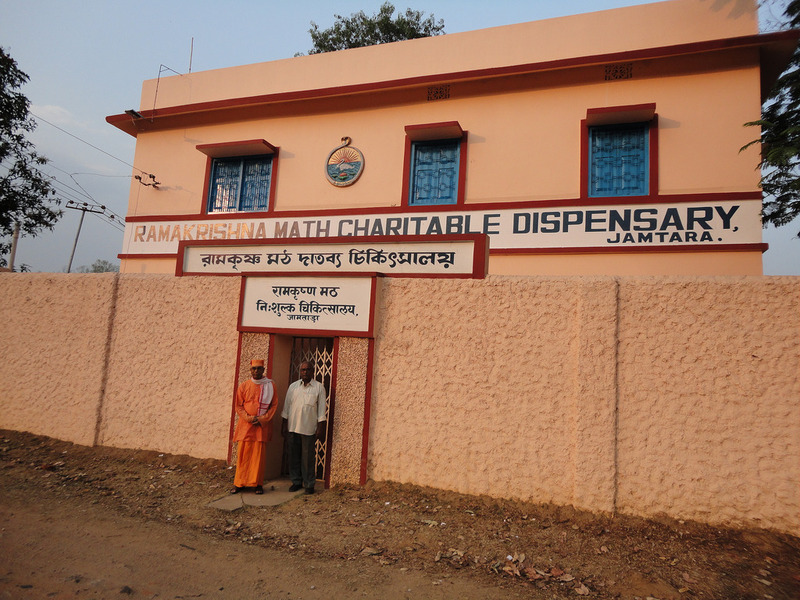 A charitable homeopathic dispensary, which treated 5845 cases during the year. 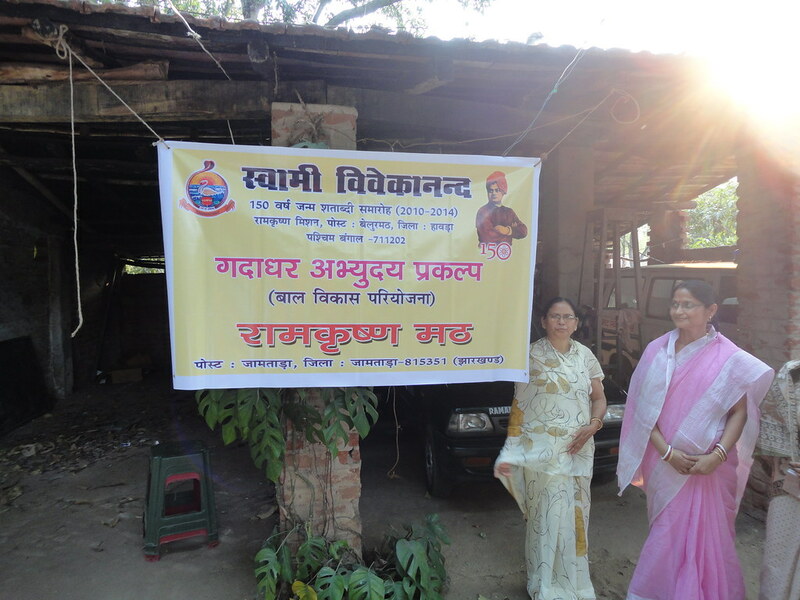 A mobile medical unit, which treated 3346 patients during the year. 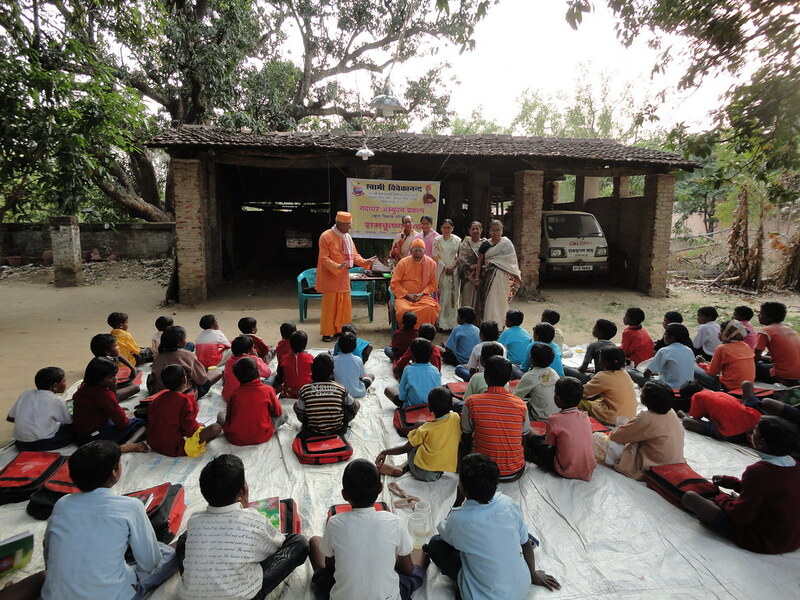 Health awareness camps and medical camps in which 568 patients were treated. A library with 1011 books and 13 periodicals and newspapers. 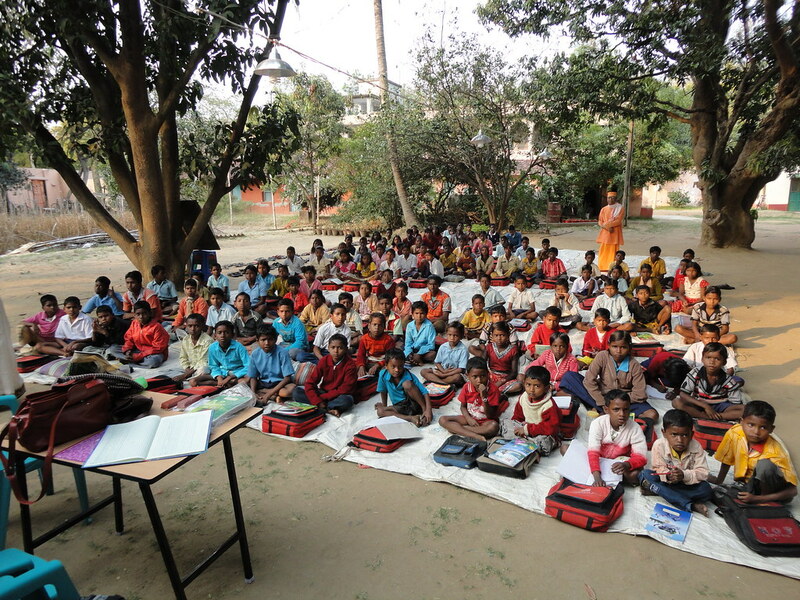 Tribal welfare work in 6 villages, consisting of running 7 non-formal schools (288 students this year); a weekly allopathic dispensary (964 cases treated); a vocational training centre providing training in motor driving (10 boys) and tailoring (12 women); distribution of blankets, clothing, and study materials to the poor and needy.